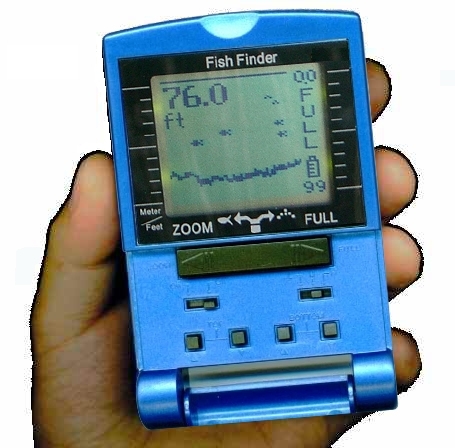 This fish-finder design in Hand held style, Dexterity character, High efficiency, Easy operation and Outstanding economical power consumption use only 4 x "AAA" size Alkaline battery continuance over 38 hours operations. 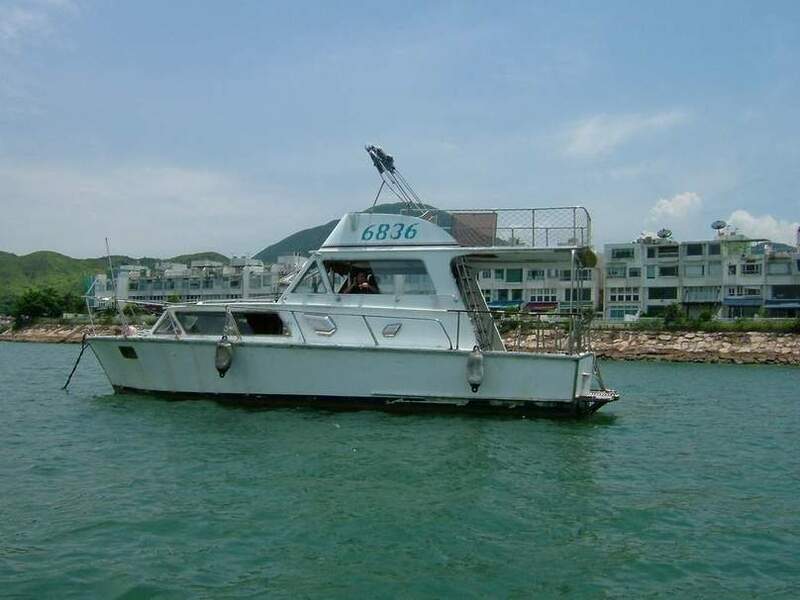 Convenience handling and storage, applicable district suitable for Coast, Shallow Place, Lake, River, Sea and Ice fishing, and for other ways in Boat, Sampan, Kayak and Canoe are available. 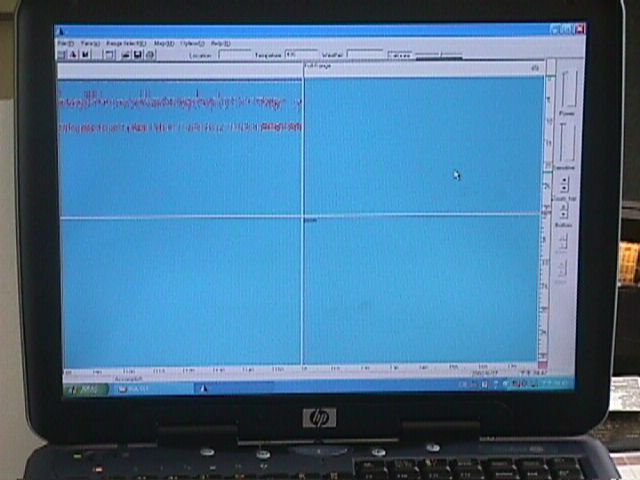 40 degrees cone angle Powerful Sonar for wide range function sensitive survey from 0~60 Meter / 0~199 feet for depth measurement and for school fish searching. 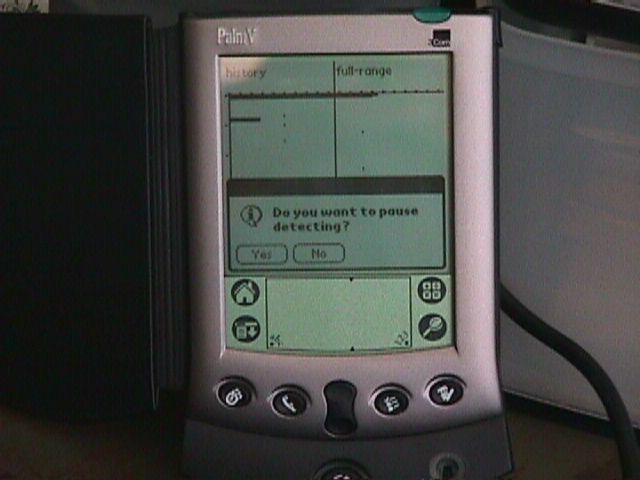 Built-in Entire and close view scope in function "FULL" and "ZOOM" modes to select a Certainly focus survey situations. 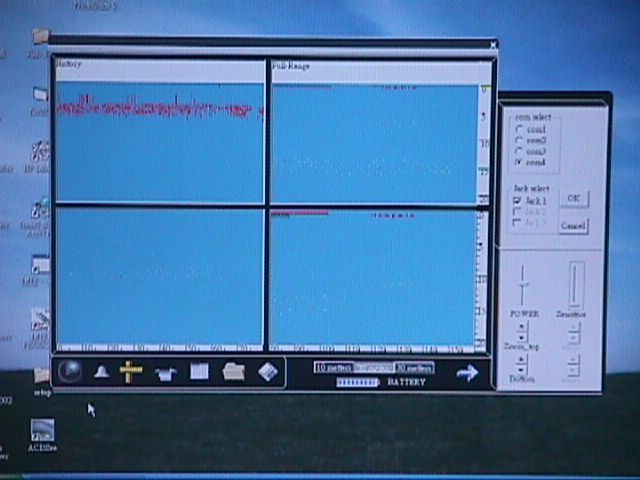 "SeeToSea" designed an attenuator from Low (L) - Medium (M) - High (H) sensitive select and response in difference bottom depth measures and searching requirements. 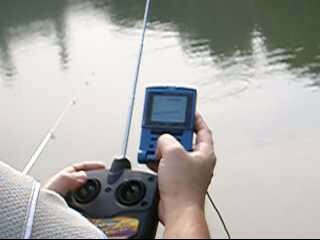 In this century, many kinds of portable fish-finder, handheld fish finder they can not measure to water surface depth lower under 2 meter included the invalid area, because they designed only for the deep water depth measuring, normally can reach under 100 meter or more, Therefore, kinds of the fish finder would unsatisfied operation in shallow district, because they inattention to use in Coast, Lake, River and sea shore spot in shallow districts. 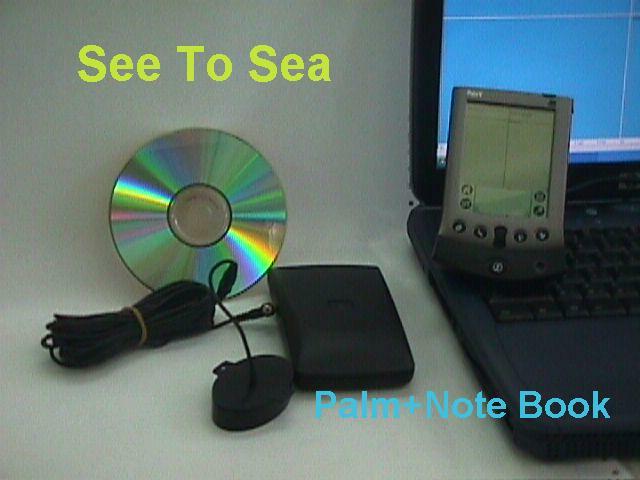 "SeeToSea" portable fish finder it specially designed attend for Shallow district fishing, our sonar can measure the invalid depth only in 0.5 meter from water surface, if the depth there over 0.6 meter our product can operate in perfect screen demonstrate, but our emission power can also reach under 60 meter depth. 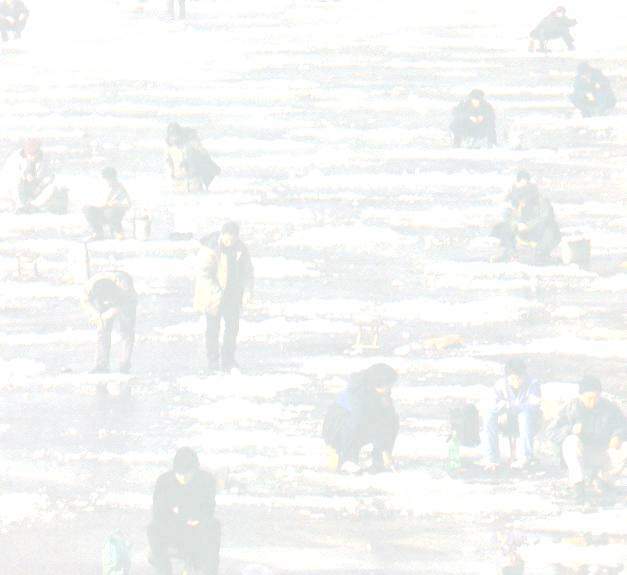 Why anglers they like choice the shallow district for fishing games, because fishes usually activity and habit hidden in somewhere have the rock between rocks, use with our "SeeToSea" product they can survey in any shallow district choice an excellence fishing situations easily.